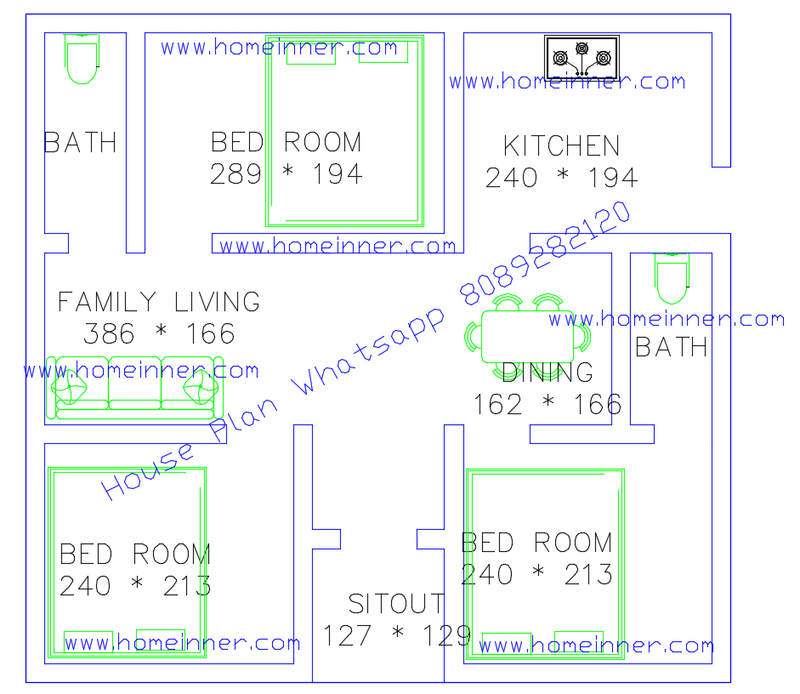 Today we are showcasing a Free 500 Square Feet 3 Bed Room single Floor Plan from Homeinner team. Here is a 470 Square Feet 3 Bed Room Floor Plan. Sit out, Hall, living Room, Dinning room, three Bed Room, Kitchen, Common Bath. If you like this House design idea theme - "Free 500 Square Feet 3 Bed Room single Floor Plan" , do take few seconds to share with your friends and relatives . Let them know what you like.